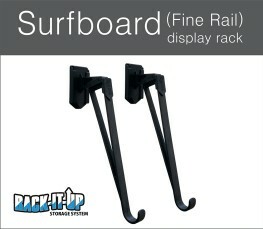 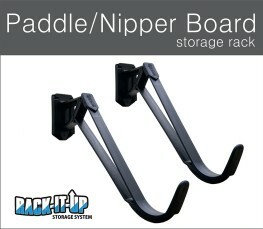 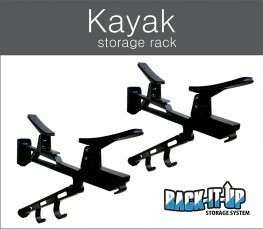 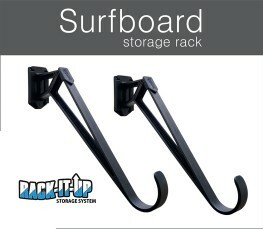 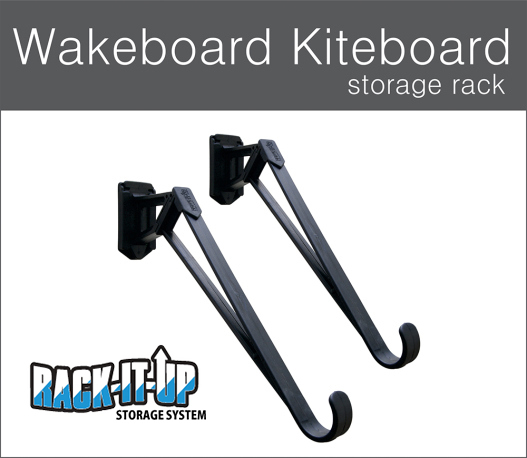 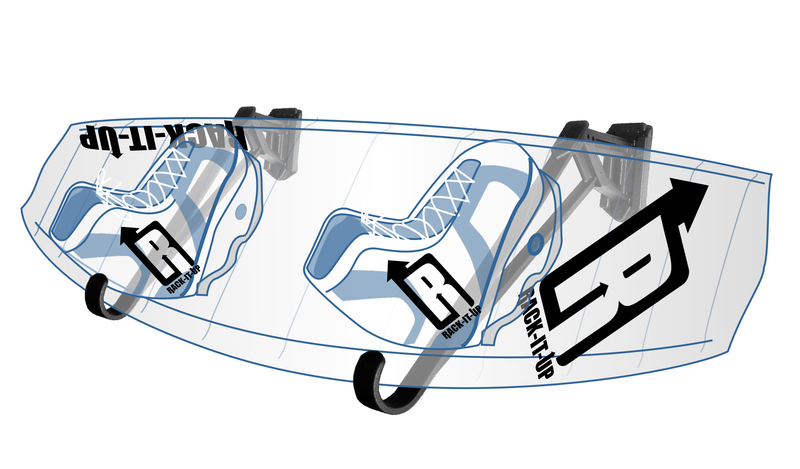 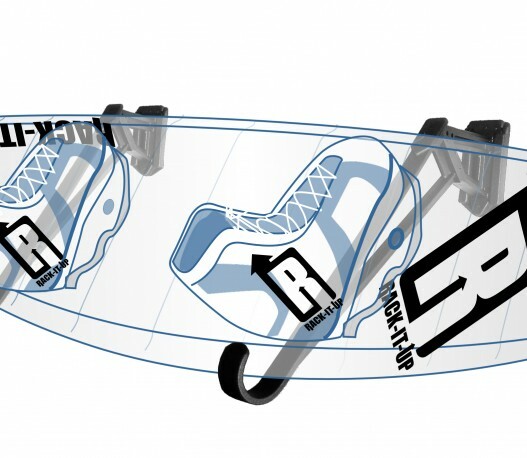 • Can be mounted any distance apart to accommodate all different length Wakeboards or Kiteboards. 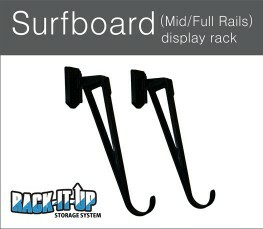 Use screws appropriate to your wall type (3 gauge x 35mm countersunk screws are appropriate for most situations). 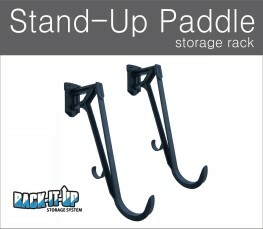 Fix the screws through the holes provided in the Universal Sleeve to a wall stud, (use wall plugs if not going into studs) then simply slide the rack arm into the channel provided, from top to bottom, so simple and interchangeable.